One of my favorite paintings and part of a private collection. This white heron is both majestic and regal. He is symbolic to every creature in our natural world. 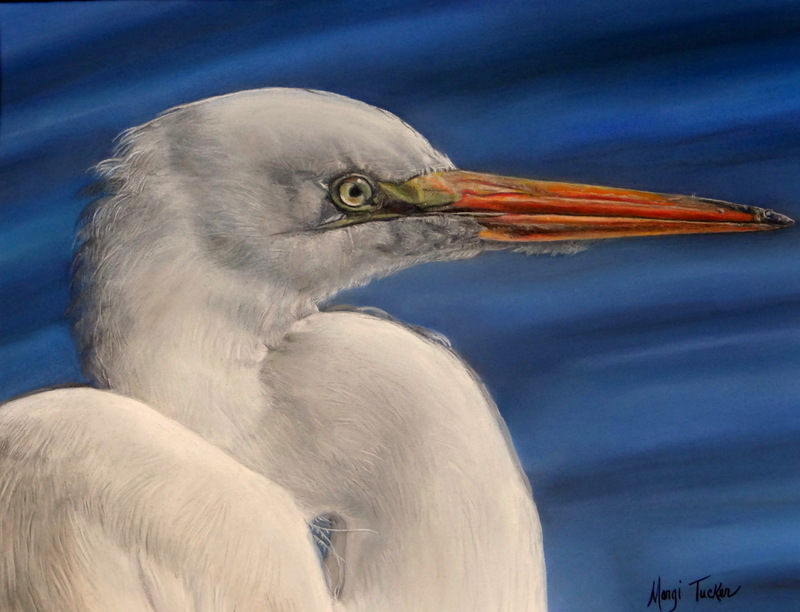 The Audubon mascot the white heron, serves as a reminder of our beloved winged friends and their fragile environment that is being threatened by catastrophic climate change. 5" x 6.5"6" x 7.75"7" x 9.25"8" x 10.5"9" x 11.75"9.75" x 12.75"